All Well Industry Co., Ltd. Suitable for both straight type tube valve and bent type tube valve. 1. 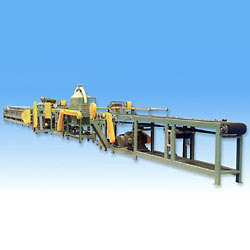 Tube extruding number: single line and twin line. 2. Tube valve type: stright type and bent valve.